The body’s alarm system is located in the brain. The amygdala, part of the limbic system, is designed to recognize danger and prepare our body to react to it. When it’s working properly, it should send signals only when there is real danger present. For some kids, the system is faulty and transmits false alarms, sending them into full blown fight, flight or freeze mode weekly, daily or even multiple times a day. Often, this faulty alarm system is due to increased cortisol levels due to prenatal stress or early childhood trauma. It can also be due to conditions such as SPD (sensory processing disorder), where sensory triggers cause alarm sensors to sound when no real danger is present. To make matters even more complicated, your brain sees higher functioning tasks such as logic and planning as nonessential in a crisis. so it effectively shuts down that part of your brain once the fight, flight, freeze response is triggered. This is good if you’re in mortal danger and need all your energy to run away, but bad if your amygdala is triggered by everyday occurrences such as loud noises or the smell of vanilla. Did you do a double-take when you read “whining” on the list of flight and freeze responses? 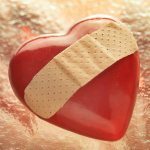 When I first learned that whining can be a flight or freeze response, I was surprised too. When I thought more about it though, I realized that whining could be an effective stalling tactic, therefore could be a learned freeze response or could be used to escape from something unpleasant. Having your body going into fight, flight or freeze response often and unnecessarily can be debilitating. It is no wonder that some of our kiddos struggle with regulation! There are ways that you can help your child to recognize when their brain starts to respond this way. The first step in helping them out of fight, flight, freeze response is to recognize the signs as quickly as possible and help your child learn to identify them. There are a few easy ways to explain brain concepts to your kids. I like to use “upstairs brain/downstairs brain” and “flipping the lid” (thanks to Dan Siegel – a very useful video of his explanation here), but you can also use the lizard brain explanation (video about that here). Explain the amygdala to your child. Empower them with knowledge to enable them to talk about their responses and better understand themselves. This also gives them a scientific reason for why they respond the way they do instead of just feeling like they are “bad” or out of control. I particularly like this video for kids. Talk about the things they notice in their bodies right before the fight, flight or freeze response like their breathing speeding up, a funny feeling in their tummy, tightness in their chest, or their face getting hot. Then arm them with calm down skills that they can use the next time they notice those same feelings creeping up. 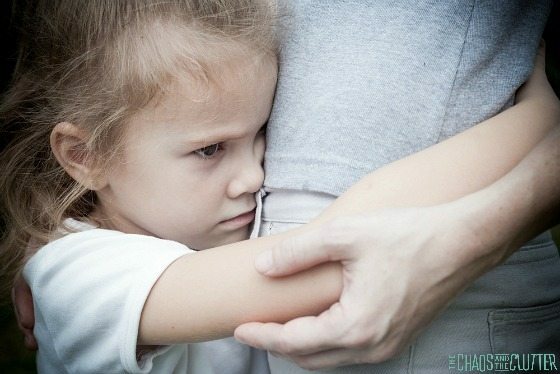 It is beneficial to track the patterns of these fight, fright, freeze responses in your child. They are likely not aware of what their triggers are, but by tracking their behaviours and the preceding events and possible sensory triggers, you will be able to pinpoint patterns that emerge over time. This will help you not only avoid those triggers, but anticipate them and be able to help your child navigate through those situations because they will be prepared for them. 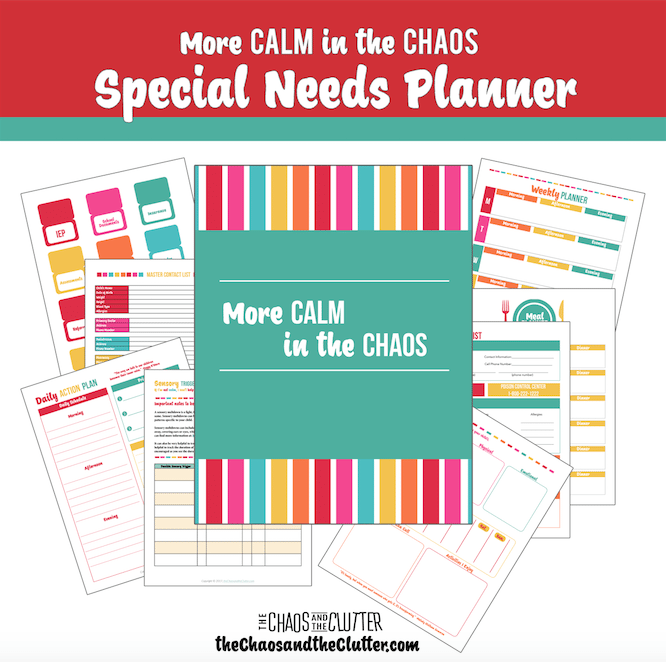 The More Calm in the Chaos planner is perfect for helping you track these patterns in your child. It includes tracking logs for sensory triggers and behaviour. 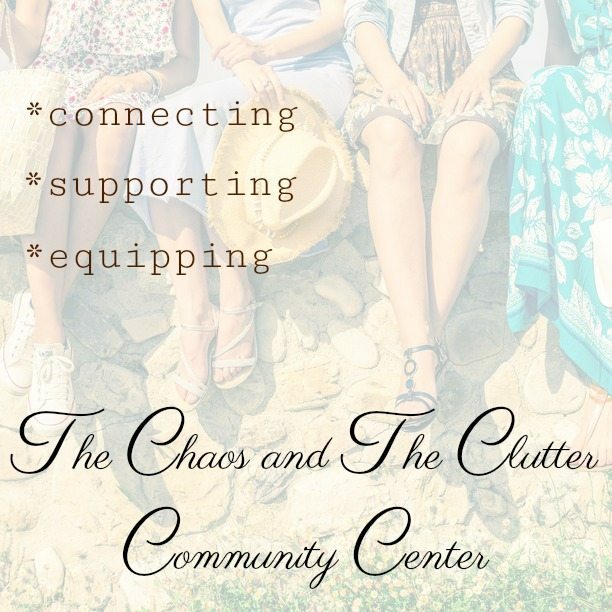 It is designed to help you see patterns and get to the bottom of what is triggering your child. While your child is in fight, flight or freeze mode, help them to focus on their breathing. Regulating their breathing can help bring their “upstairs brain” back on board. Avoid using the words “calm down”. Instead, use “let’s breathe” or “in through the nose, out through the mouth” or “you’re okay, just breathe”. Keep your words simple. Remember that they are only accessing their base brain right now, so lecturing or trying to reason with them is pointless. Having them do crossing the midline exercises can also help re-set their brain, as it encourages the right and left hemispheres of the brain to talk to each other which can help stimulate the “”upstairs” brain to get engaged. Once their breathing is regulated, you can try other calming techniques. Squeezing a stress ball, spending time in a sensory room or calm down area, blowing bubbles, colouring, yoga poses, chewing bubble gum, doing sensory activities (particularly heavy work ones), and calm down bottles are all good strategies to use. Some will work better for your child than others, which is something else to keep track of for future purposes. After the incident has passed completely and they are no longer triggered, you can start a discussion about what factors may have contributed to the fight, flight, freeze response, what they felt in their body just before it happened, and what techniques worked for calming them quickly. 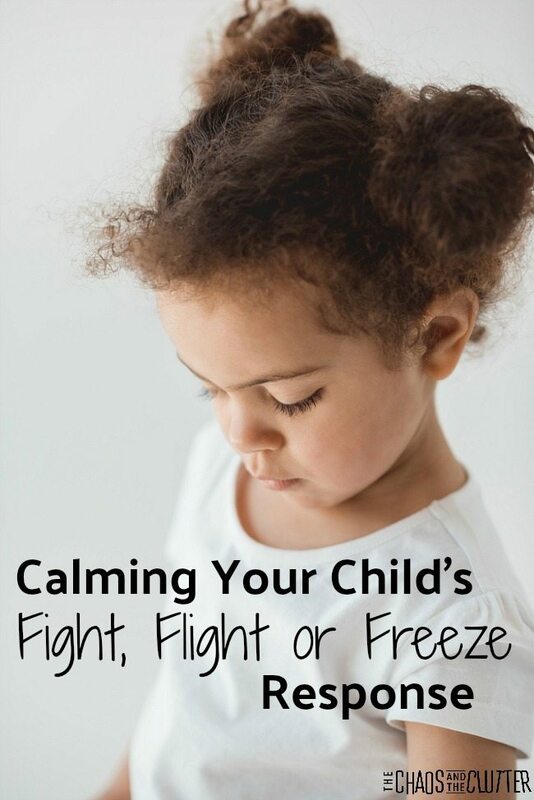 Are you confused about what is triggering your child and causing them to go into fight, flight or freeze mode? You can read about common triggers here.